This region stretches from the Mediterranean to the Apuan Alps. Renowned for its mild climate, it is also popular for its Riviera of superb resorts and sandy beaches. 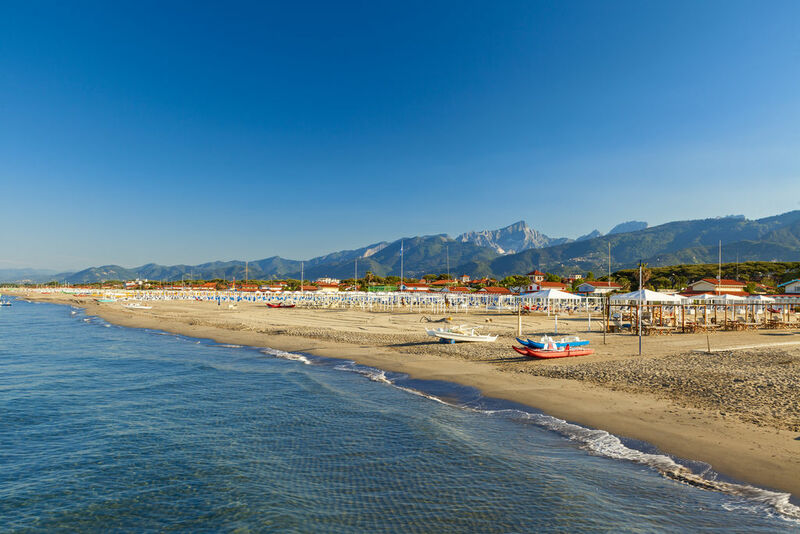 The best known is Viareggio but Lido di Camaiore, Marina di Pietrasanta and Forte dei Marmi are also very popular. Also worth a trip is the area of Upper Versilia, home to a fine marble which attracts sculptors from around the world, especially around the town of Pietrasanta.